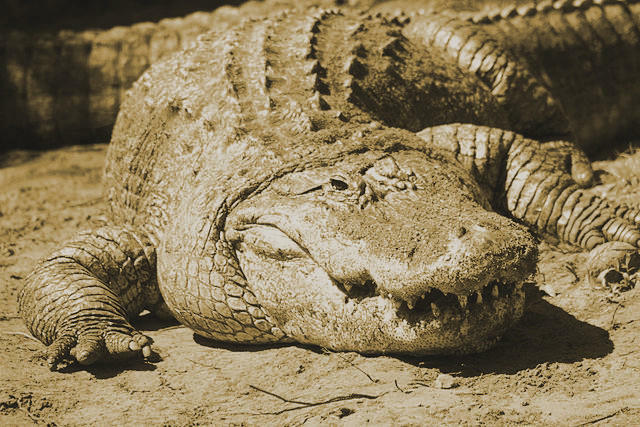 In last week’s essay from News-Press storyteller Amy Bennett Williams we heard an unusual story of local folklore about the Caloosahatchee Sheman who, legend has it, roamed the wooded areas along the Caloosahatchee River with his pet alligator named Devil sometime in the 1800s. 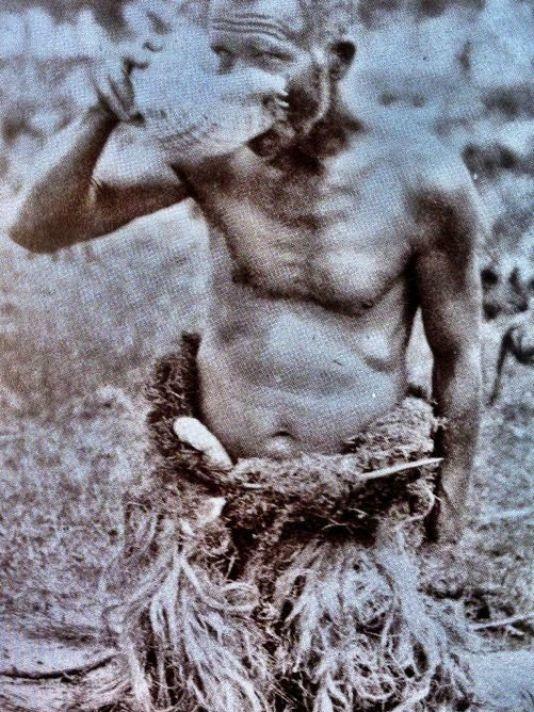 Although thorough searching has uncovered no truth behind the tale, it did lead Williams’ to the story of another local legend who allegedly spent a year in the woods living off Southwest Florida’s natural bounty. This week, Amy Bennett Williams brings us the story of “Wild Bill” Belvin.